P&O Ferries is UK's leading ferry operator and one of the largest operators in Europe. P&O Ferries carry more more than ten million passengers a year from families on holidays to freight drivers. P&O Ferries run a variety of ferry crossings between England, Scotland, Ireland, Holland, Belgium, France and Spain. 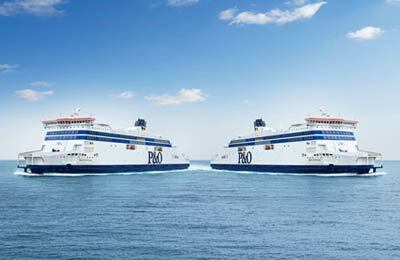 P&O Ferries has a large fleet of 10 ships, including both large cruise ships and car ferries, with a wide range of services and facilities on board each of them. The variety of facilities onboard the ferries will add so much more to your sense of escape and relaxation, helping you arrive at your destination totally refreshed and raring to go. 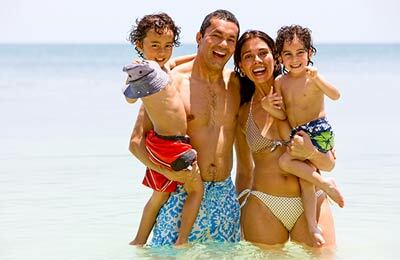 You will discover a spacious, stress-free environment where you're free to stretch out, do nothing, or pack a lot more enjoyment into your travelling time.